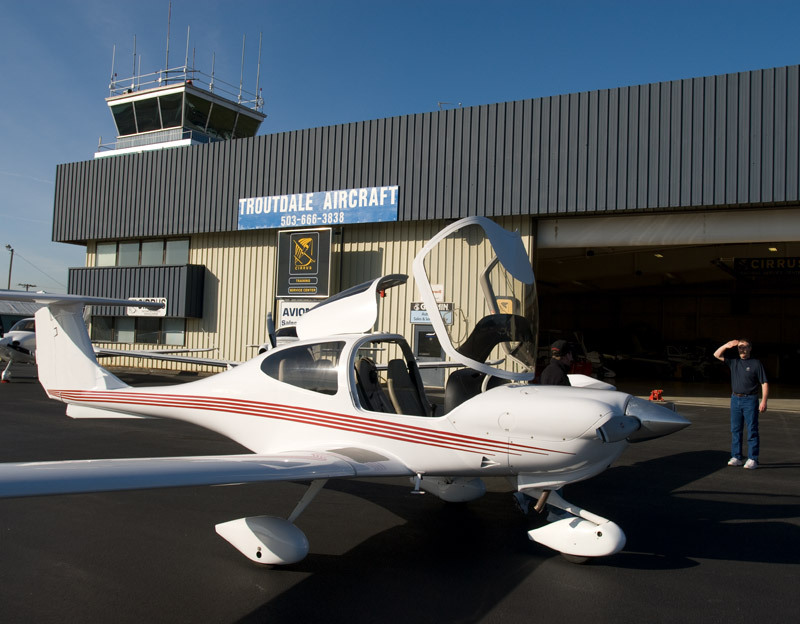 The airport serves as a base for flight schools and aircraft repair and maintenance facilities. 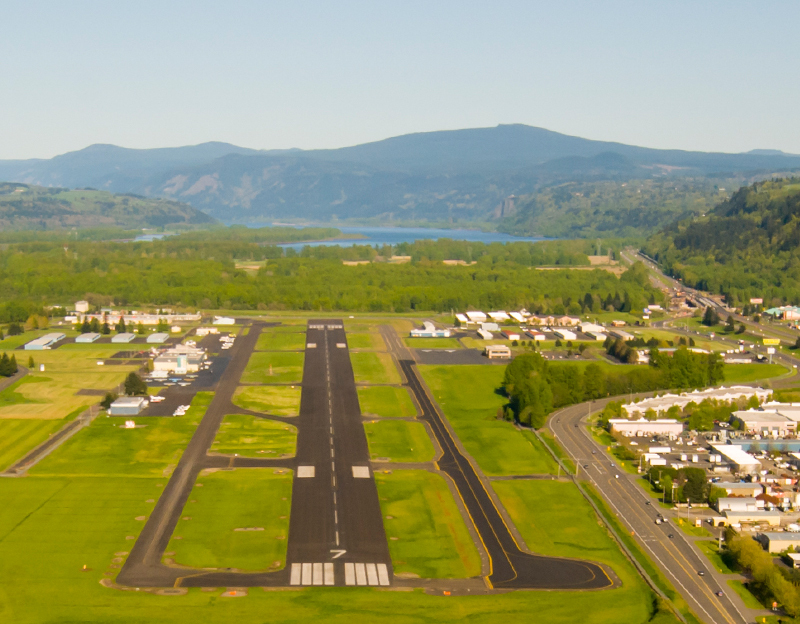 It’s also popular for scenic aerial tours of the Columbia River Gorge. 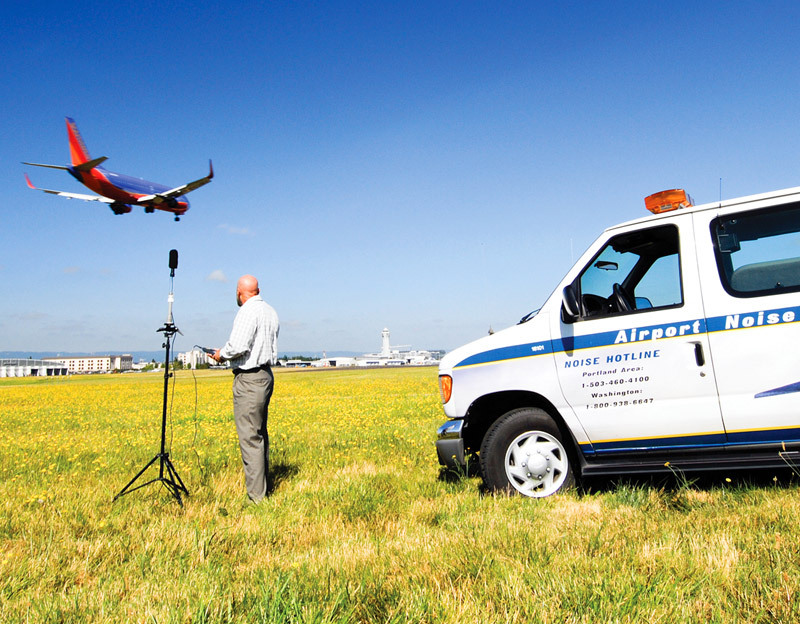 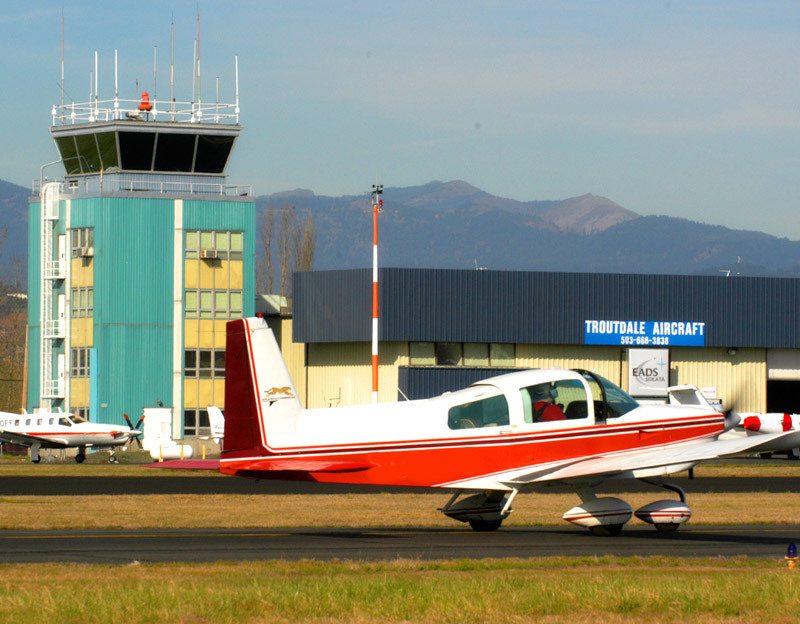 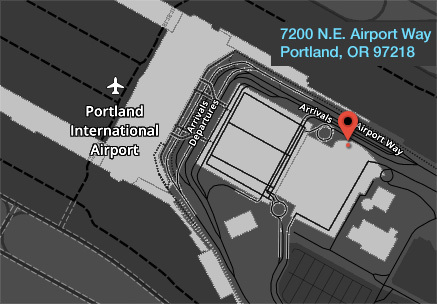 Troutdale has one runway (5,400 feet), an FAA contract air traffic control tower and 15 businesses operating on-airport. 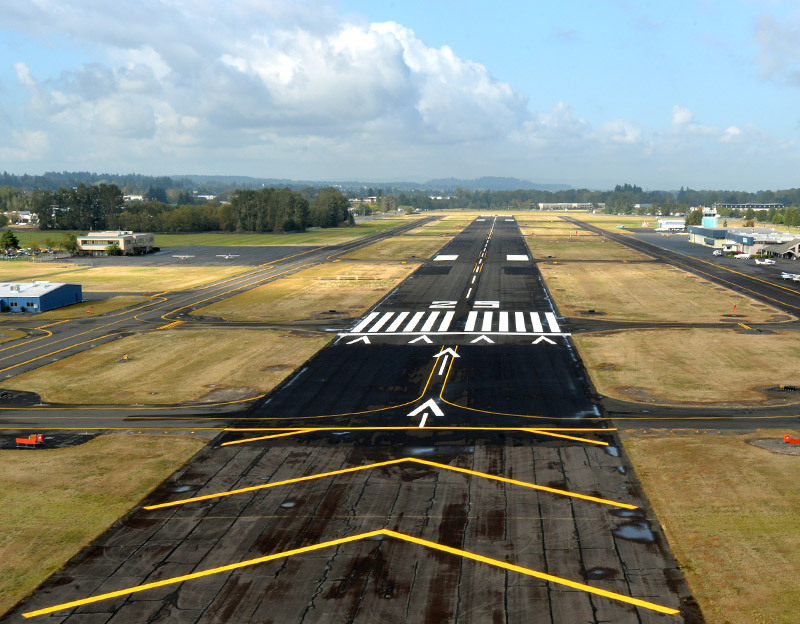 Troutdale also has developable sites with direct access to the runway or with fantastic frontage and visibility to I-84.